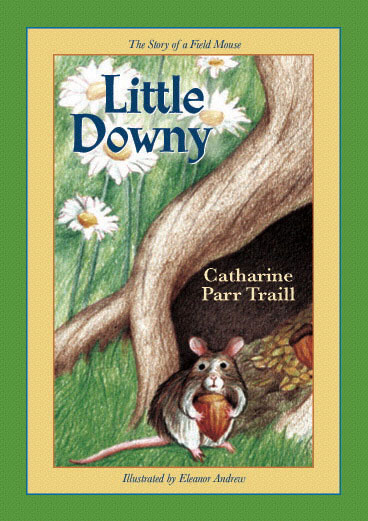 Little Downy, The Story of a Field Mouse, is a chapter book for ages 9 and up. Written almost 200 years ago by Catharine Parr Traill and last printed 150 years ago. Look to the stars! 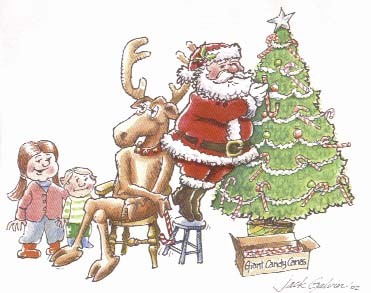 That's what Melchior, one of the Magi, did when he followed that star in the east to Bethlehem. 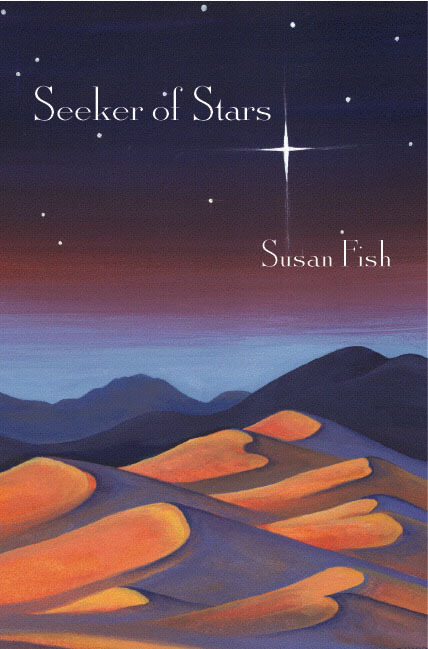 In Seeker of Stars, Waterloo writer Susan Fish captures what it might have been like to take that journey in this, her first novel. 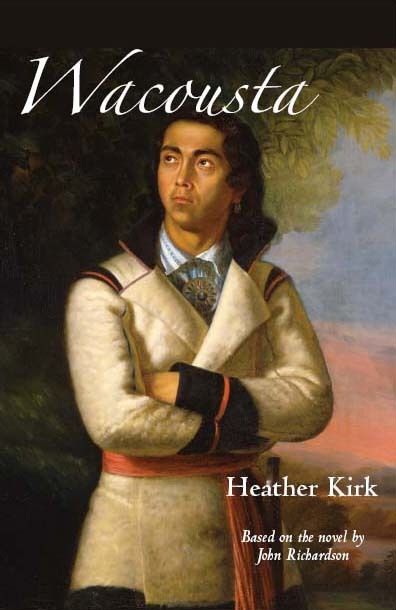 Wacousta is a classic tale of the "Indian Wars" of 1763 and the attacks on Fort Detroit and Fort Michilimackinac. 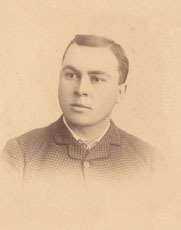 Originally written by John Richardson, the first Canadian born novelist, Heather Kirk has rewritten Wacousta making it accessible to the reader of today. For more information or to order a copy of one of our books, please contact us.